Through a letter issued by the Registrar of the Supreme Court, Judges of all the High Courts have been asked to submit details of all verdicts that have not been pronounced even three months after the judgment was reserved. The entire data collected will be compiled by submitted to Chief Justice of India H.L. Dattu for perusal. Appropriate directions will then be issued. This move is being viewed as one to check on the increasing delay in pronouncement of judgments. “(i) The Chief Justices of the High Courts may issue appropriate directions to the Registry that in case where the judgment is reserved and is pronounced later, a column be added in the judgment where, on the first page, after the cause-title, date of reserving the judgment and date of pronouncing it be separately mentioned by the court officer concerned. (ii) That Chief Justice of the High Courts, on their administrative side, should direct the Court Officers/ Readers of the various Benches in the High Courts to furnish every month the list of cases in the matters where the judgments reserved are not pronounced within the period of that months. (iii) On noticing that after conclusion of the arguments the judgment is not pronounced within a period of two months, the concerned Chief Justice shall draw the attention of the Bench concerned to the pending matter. The Chief Justice may also see the desirability of circulating the statement of such cases in which the judgments have not been pronounced within a period of six weeks from the date of conclusion of the arguments amongst the Judges of the High Court for their information. Such communication be conveyed as confidential and in a sealed cover. 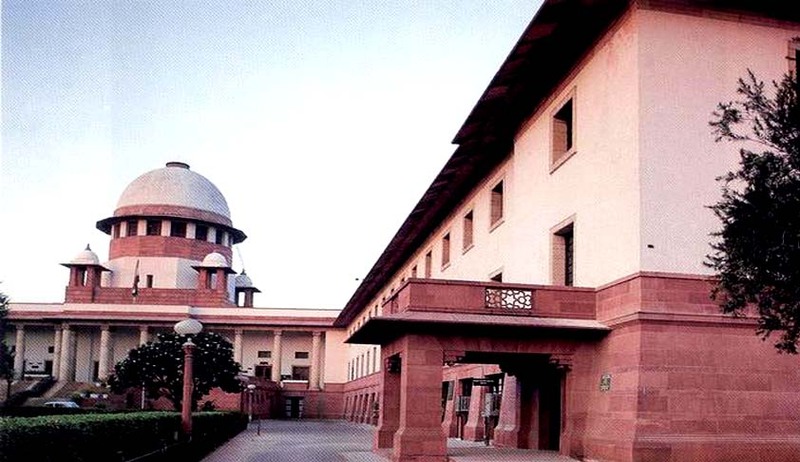 (iv) Where a judgment is not pronounced within three months, from the date of reserving it, any of the parties in the case is permitted to file an application in the High Court with prayer for early judgment. Such application, as and when filed, shall be listed before the Bench concerned within two days excluding the intervening holidays. These guidelines, in the words of the Court, were supposed to be “strictly followed and implemented, considering them as self-imposed restraints”. The Supreme Court, in the above mentioned case rapped two Patna High Court Judges who took two years for pronouncing a judgment after concluding arguments when the parties were languishing in jail.